Apparently I’ve reached some sort of impasse this week. I’ve OD’d on bad news, bad politics, and predictable, endless media speculation, and I’m fresh out of rants. For the moment, anyway. I can’t even grouse about events at the office, since I no longer work in one. (Hurray!!) 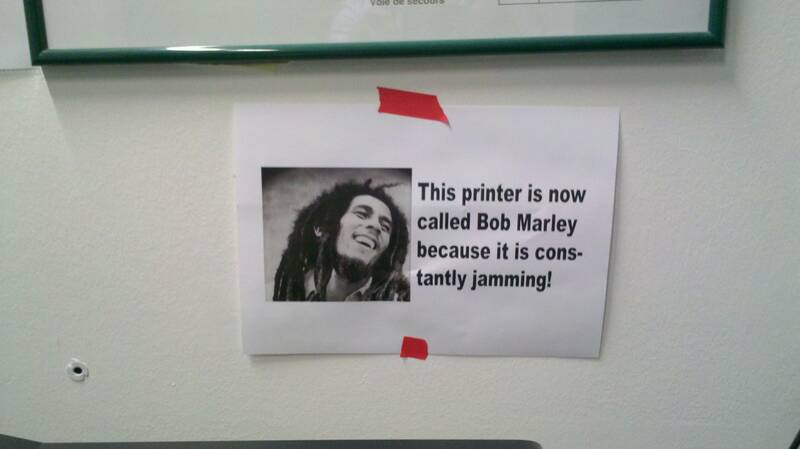 But I did come across some really funny stuff that is typical of every office I ever toiled in. 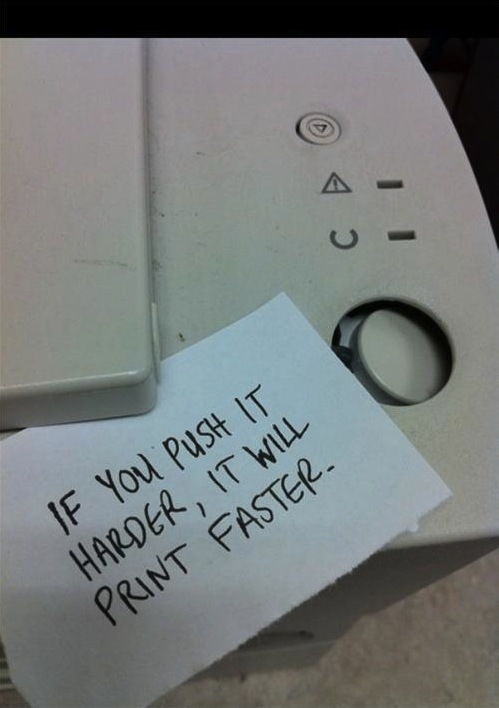 It’s probably funnier now that I’m not having to deal with some of these people on a daily basis. 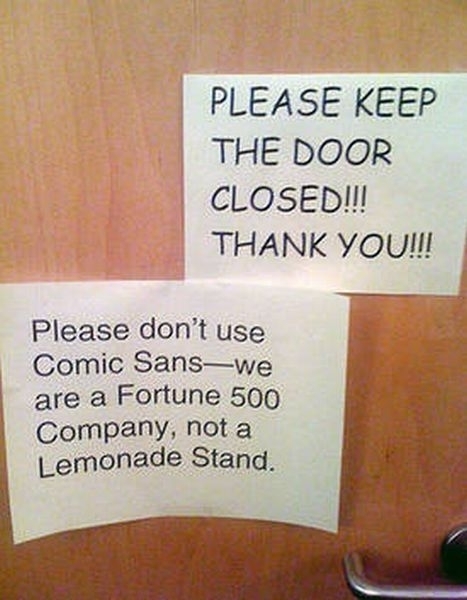 Anyway, here are a couple of examples of “More of the most enjoyably cantankerous notes ever posted in the workplace” from Some eCards’ Happy Place. There are lots more (13 pages) where these came from, so be sure to check them out if you’re in the mood. These are great! Recommend http://www.passiveaggressivenotes.com/ too. That other site is great! And such an appropriate title. The two sites really remind me to appreciate my rather solitary existence. Of course, it could be that some day I’ll end up in a retirement home and discover that the same sort of thing goes on there, too. Oh, the ice box wars! How I don’t miss them. 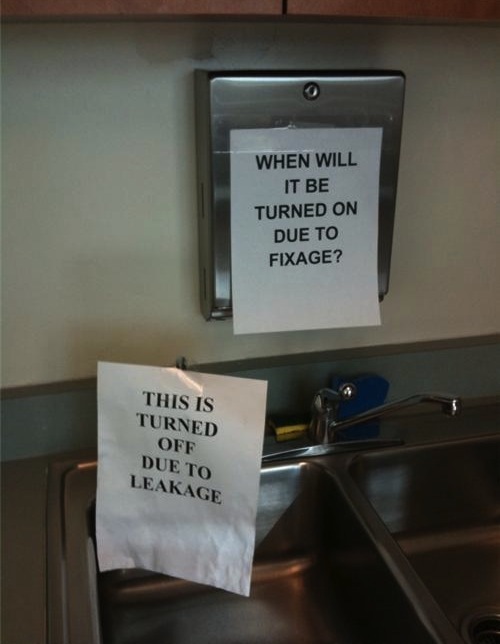 Fixage! I most hated the dirty dishes and coffeemaker wars. In every place I ever worked, the men always left those jobs to the women. My refusal to clean up after other adults did not endear me to some of my co-workers. Ugh. I get stressed just remembering office games and politics. We guffawed our way through this PT. Lovely upbeat piece. Off to spread the word. I’ll bet things got pretty raunchy in the Air Force. I deliberately skipped the restroom notes, but there are a number of them on Happy Place. LOL! These are great! 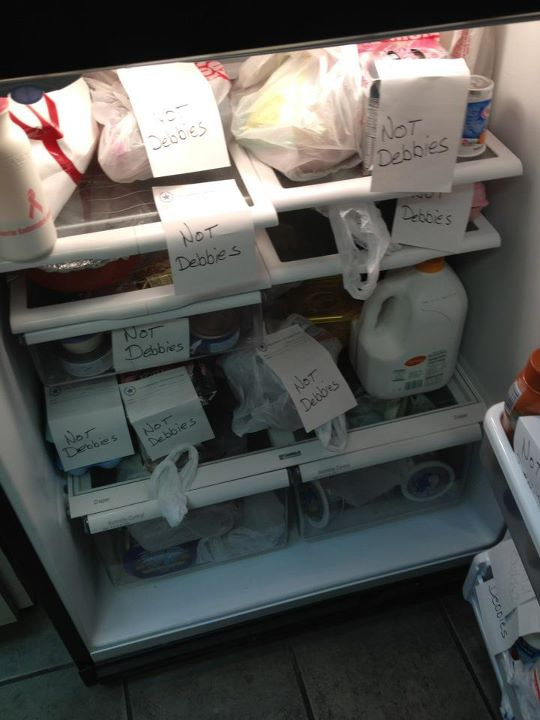 Apparently Debbie must be the food stealing culprit. Just a sneaking suspicion… I’ll bet she never pilfered any food after that hint.